Bordeaux and Burgundy are yet again competing for first place in our auctions. This time, Bordeaux is under the spotlight, thanks to two prestigious lots of 6 bottles of Petrus 2009 and 2010. The Pinot noir lovers among you should also rest assured: Burgundy follows closely behind these two treasures with the Musigny Grand Cru 2008 from Domaine Leroy. As already alluded to, these auctions are slightly different in that it features some excellent vintages from a passionate oenophile’s private collection. Bordeaux, Burgundy, Champagne, Loire valley, Alsace… His collection is a real homage to French winemaking expertise. 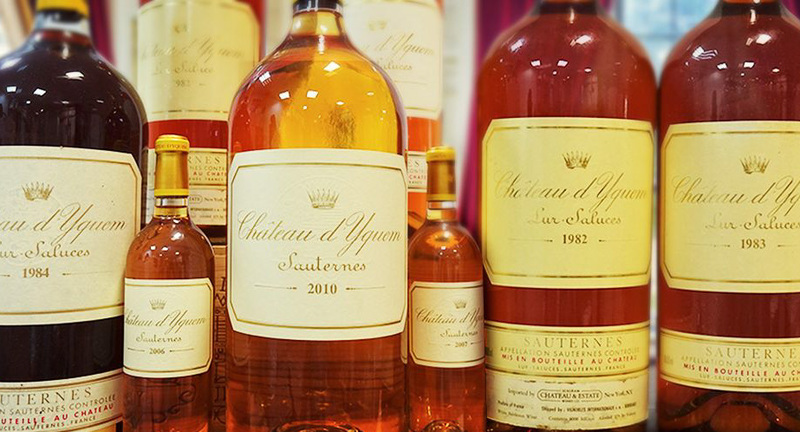 In Bordeaux, you’ll find a selection of excellent vintages: 1989, 2005, 2009 and 2010 for Petrus and Yquem, as well as a collection of Grands Crus Classés such as Châteaux Lynch-Bages, Montrose and Phélan-Ségur. For those of you who have trouble deciding, collectable cases of Duclot 2009 and 2010 represent the most prestigious choice. One thing is certain, this collector’s selection of Burgundys would make any wine lover go green with envy. 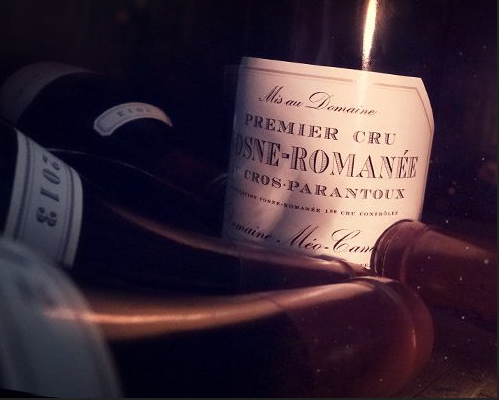 This is the chance for you to finally get your hands on emblematic crus like the Vosne Romanée 1er cru Cros Parantoux from Henri Jayer, the Richebourg from Domaine Leroy, the Meursault Les Narvaux from domaine d’Auvenay, or even the Corton Charlemagne from Henri Boillot. Champagne hasn’t been left behind either, and its precious bubbles appear in this auction in the form of the cuvées Cristal from Louis Roederer, Amour de Deutz, and La Grande Sendrée from Maison Drappier, our historic partner domain. In the Rhone, the extremely rare cuvée Cathelin from Jean-Louis Chave won’t be left standing on the sidelines for long. The same goes for the Côte-Rôtie La Mouline from Guigal. Have we convinced you? Check out this irresistible cellar. Continuing with our analysis of other unmissable lots in these auctions, Bordeaux won’t fail to amaze you with its old vintages such as Château Corbin Michotte 1926, Château Latour 1946, or Château Climens 1944, which is now known for its vinification of exclusively biodynamic Semillon. As well as these Grands Crus, you will also find Château Larose Trintaudon, Sociando Mallet and Fombrauge, which are both more affordable and in ready-to-drink vintages. The superstar of our Alsatian auctions also features: the Altenberg de Bergheim from the talented Jean-Michel Deiss, with extraordinary aging potential, as well as the Riesling Muenchberg from the mysterious André Ostertag or the Riesling Schlossberg Cuvée Sainte Catherine l’Inédit from domain Weinbach. 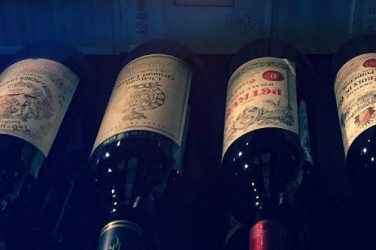 The south-west also has its fair share of gems, such as the Cahors from Clos Triguedina, Aitza, the Irouléguy from domain Arrextea, the Madiran from Château Montus or the cuvée Madame, the outstanding Monbazillac from domain Tirecul La Gravière. A fresh breeze is blowing in the Loire, and, as proof of the recent appetite for originality, these wines are becoming ever more preeminent in our auctions. Among these, we have Domaine Richard Leroy’s biodynamic wines, the dry, full-bodied Chenin blancs from Nicolas Joly, the Francs-Tireurs which sometimes end up unjustly reclassed as Vins de France (Stéphane Bernaudeau and Francois Chidaine) or even the Muscadet Sèvre et Maine that were until recently not very sought after. This private collection is defined by prestige and excellence. 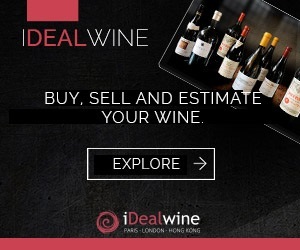 With iDealwine, the finest Bordeaux wines for cellaring are finally within your reach.